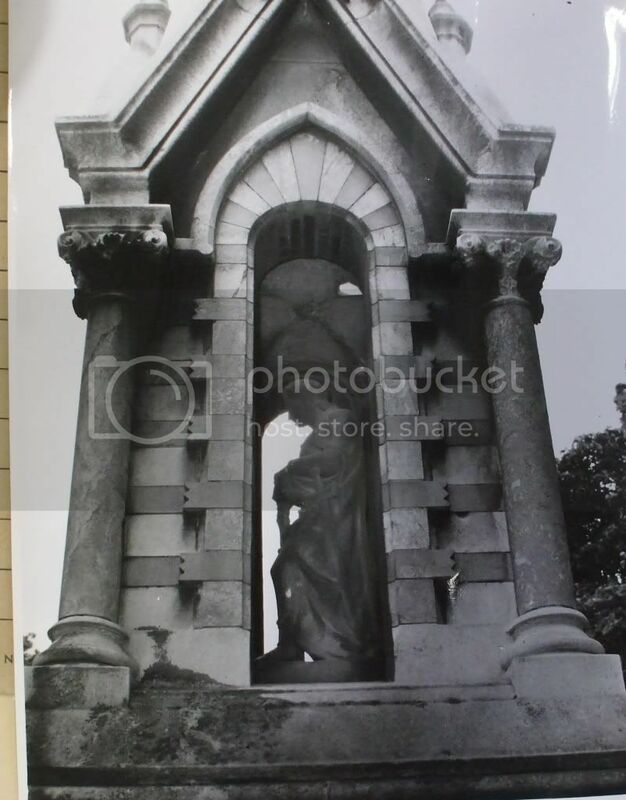 Unless this memorial is in the public eye and, therefore, likely to give rise to criticism if allowed to fall into a gentle state of decay, G.F.II considers that there are no grounds for incurring expenditure from Navy Votes o its upkeep. The enclosed report does not suggest that the memorial is in a dangerous state of disrepair but if it were it is suggested that consideration should be given to its removal. 2. On the other hand if the memorial is regarded as being of historic interest, perhaps the Ministry of Works may be prepared to undertake its preservation. 3. Concur with G.D.N.W. that proposals for the renovation of memorials and monuments of this kind should be referred to the admiralty for prior approval, each case being considered on its merits. 4. In view of the policy issues which this paper raises presumably N.L. will obtain a ruling. U.S.F. should be included in the marking. For Head of General Finance Branch II. N.L. concurs that proposals for the renovation of memorials of this kind should be referred to admiralty for approval before work is put in hand. 2. Will Head of Historical Section please comment on the historical value of the memorial to the French prisoners-of-war. It is believed that the prisoners may have been employed on building work in the dockyard. It seems unlikely that so large a memorial would have been provided from public funds so long after the event only to mark the burial ground on St. Mary’s Island. Perhaps there was some other topical reason, such as sympathy for the French on their defeat by the Germans early in 1871? d) The estimate includes for the erection and dismantling of the necessary scaffolding. The estimate is considered to be a fair and reasonable one. 2. Concerning the concluding sentence of G.F.II. minute dated 6th April whilst the second sub-paragraph of Article 1427(f) indicated that repairs to memorials cannot be executed without prior Admiralty approval the reference is to headstones that are situated in Cemeteries and reservations. 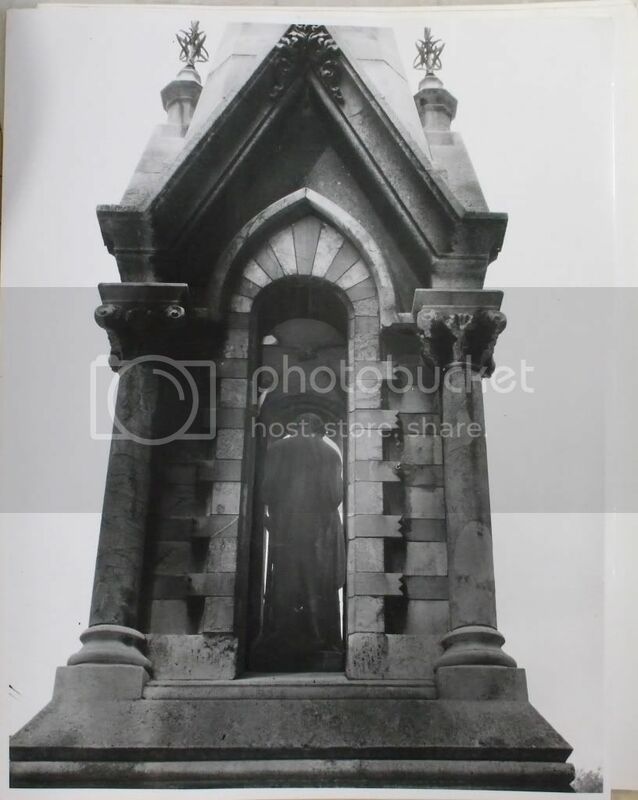 Articles 1427-1429 of B.R.1753 do not specifically cater for the maintenance of memorials such as this one which is neither a private memorial nor is it on consecrated ground and so it is not subject to any upkeep obligations such as are often thereby attendant. Memorials such as this rarely come to notice although when they do the costs are often comparatively considerable and it is therefore felt that proposals affecting such memorials also should be referred to Admiralty for consideration before any work is started and public money spent. For Director General, Navy Works. Although the origin of the memorial is rather obscure, the Admiralty have in the past authorised expenditure on its upkeep, and the implication to be drawn is that the Admiralty accepted responsibility for its maintenance. It would hardly be worth the time and effort involved further to investigate the back history. If it is decided that the renovation should be undertaken it is considered that the cost would be more appropriate to vote 10.III.E. £200 would, however, seem to be rather a sizable sum to spend on the memorial and it is considered that a report should be obtained of the extent of the work to be carried out. Perhaps D.G.N.W. will also say whether memorials of this nature are regarded as coming outside the regulations as laid down in paras. 1427 to 1429 of B.R.1753. From records in this office, it has been ascertained that the Memorial commemorates French Prisoners-of-War of the war of 1808 and thereabouts who died whilst living in hulks in the Medway and were buried in Prisoner’s Bank, Gillingham (now the site of Gasworks) and on St. Mary’s Island. 711 bodies were transferred from Prisoner’s Bank to St. Mary’s Island in 1869 and the Memorial was erected in 1871; Admiralty paying the sum of £10 per annum for upkeep chargeable to Vote 11.z. It is not known whether the Admiralty contributed to the cost of supplying the Memorial. In 1904 all remains and the Memorial were transferred to a site adjoining the Naval Barracks Church and Admiralty agreed to pay the sum of £5 per annum for the upkeep of the Memorial, chargeable to the Establishment Vote. 2. It is considered that C. In C.’s Block Grant would not be appropriate for this work and it is suggested that renovation should be effected as a charge to Vote 10 Subhead E. Funds could be made available funder this subhead and subject to the comments of G.F.II and N.L. it is proposed to issue approval to C. In C., The Nore. Approval is requested to renovate the War Memorial to French Prisoners of War at an estimated cost to the Commander-in-Chief’s Block Grant of £200. FROM:- Superintendant Navy Works, S.E. England Navy Works District, Barrier Road, Chatham. To:- Director General, Navy Works, admiralty, Pinner. With reference to above quoted former, the condition of the above memorial is illustrated on the enclosed 3 No. photographs. 2. 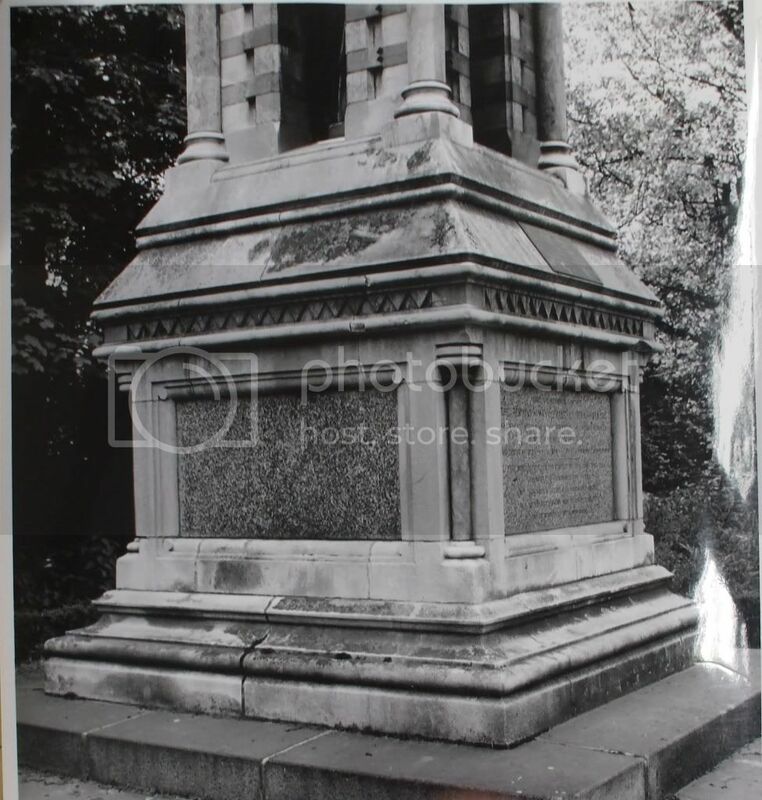 The estimated cost of £200 allows for the complete cleaning down of the memorial and repairs to stonework and reblacking of the writing by a monumental mason. 3. The memorial was erected by Admiralty in 1869 and transferred to its present site behind the R.N.B. Church in 1904. This forum is full of gems! I knew the prisoners were reburied at St Georges but I never knew the memorial was originally at St Mary's too. Thanks Kyn. The French Prisoners of War memorial before being moved from St Marys Island. Pictures from file ADM 195/7. National Archives Kew.